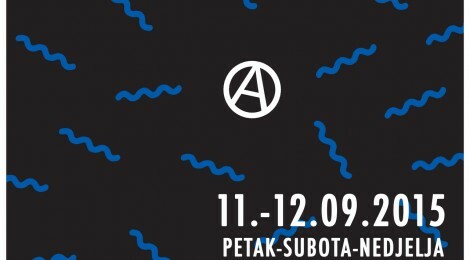 Balkan Anarchist bookfair is an annual anarchist event that changes location each year. This year BASK will take place in Autonomous cultural Centre Nigdjezemska in Zadar on 11th and 12th of September, 2015. We are looking forward to hear from you and welcome your ideas! Program will be announced closer to the bookfair dates.